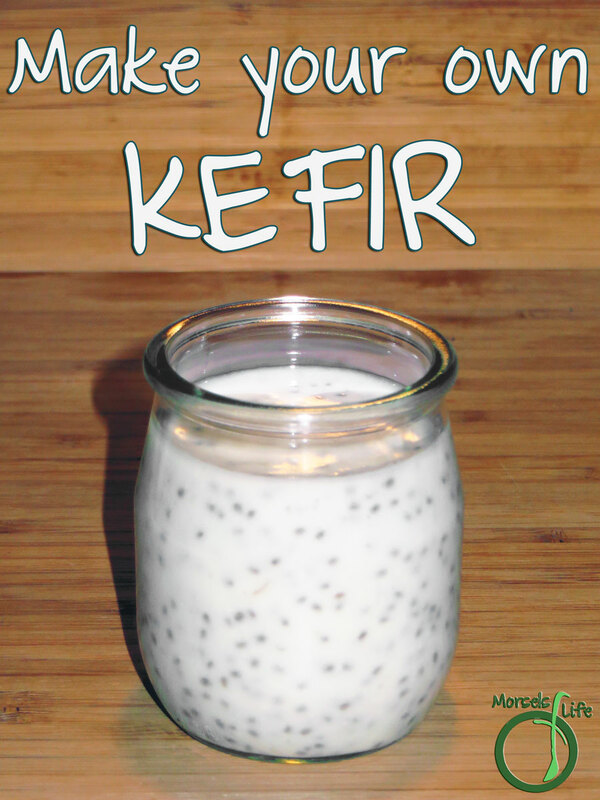 Kefir's a fermented yogurt drink - similar to a drinkable yogurt, originating from the north Caucasus Mountains. It's one of those things where you think it's all complicated and beyond making at home (or at least I did) until I actually gave it a try. Then I realized - yes, it is a complex process. But it's also totally doable at home. 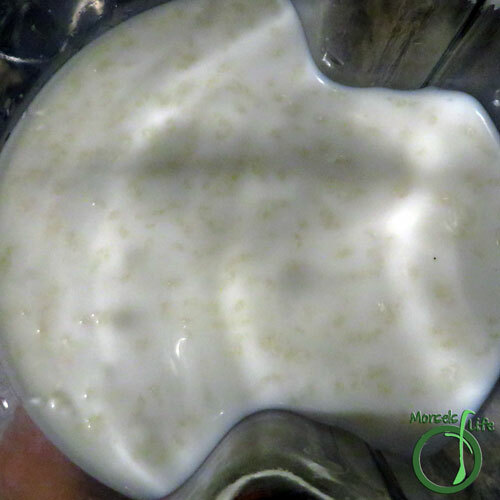 Reason being - you're not the one making the kefir, you just combine milk and kefir grains and then let the kefir grains do the work! No worries if you're on a grain-free diet either. Kefir grains aren't grains in the traditional sense. Instead, they're a combination of lactic acid bacteria and yeasts in a symbiotic culture (or SCOBY). These grains resemble cauliflower, ranging in color from white to yellowish. 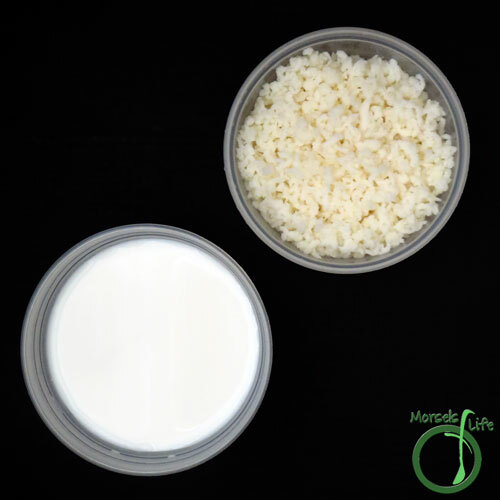 During fermentation, the kefir grains break down the components in milk, making it more tolerable and easily digestible. 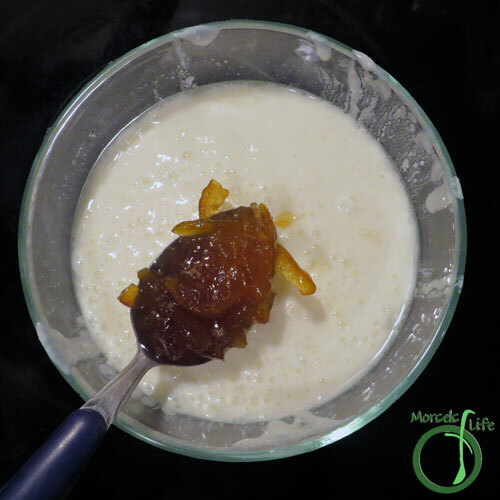 Comparing making yogurt at home to making kefir at home, I'd definitely say kefir's much easier. You're not worried about maintaining any particular temperature (aside from ambient), don't need to heat the milk, or any other complicated steps. 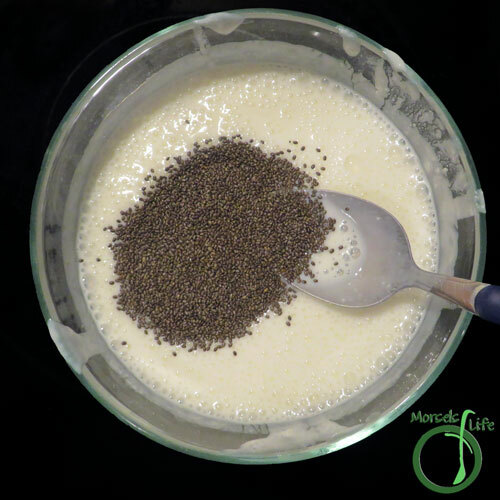 Simply mix the kefir grains and milk, then allow the grains to do their thing! Which do you prefer - kefir or yogurt? milk I like to use whole milk. 2. Combine all materials. I like to use a glass jar, but anything non-reactive will work. 3. Allow kefir grains to do work. I just cover the top with a cloth and let the jar sit at room temperature for about 24 hours. Usually at that point, you will be able to see some whey at the bottom of the jar. 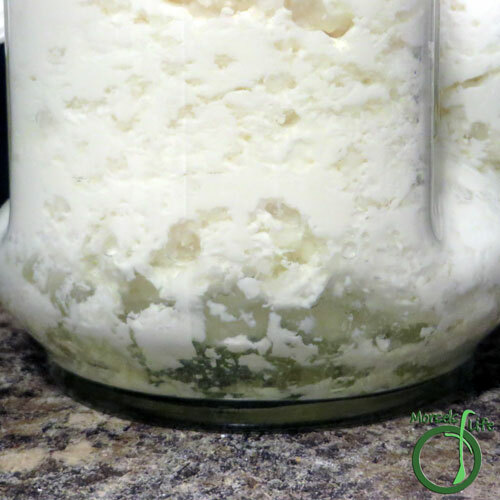 You can taste the kefir throughout the fermentation process to determine how tart you like it. 4. Pour the jar into a strainer. I like to press on the kefir grains a bit to get more kefir out. After straining, I will return the kefir grains to the jar and add more milk. 6. (optional) Sometimes we add in some chia seeds too. 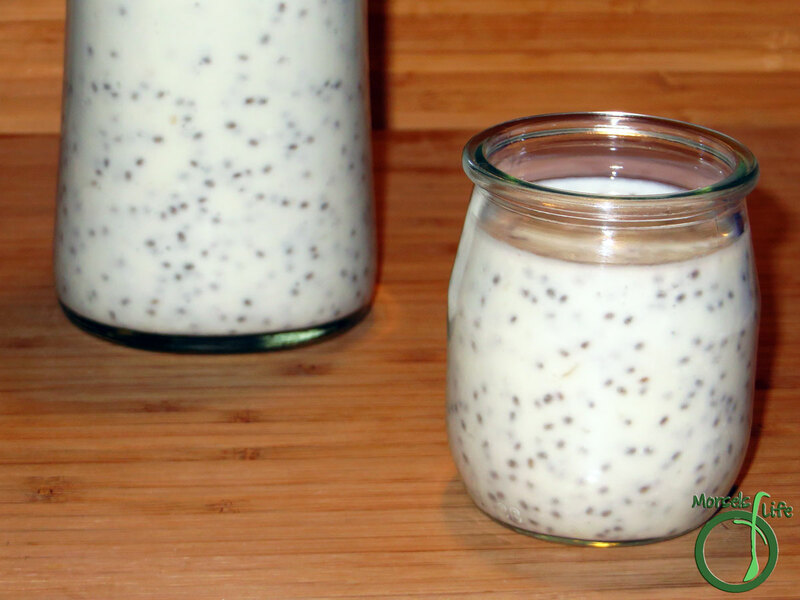 I'd recommend adding chia seeds after the secondary fermentation if you're doing one since they tend to taste quite bitter if you let them go through the secondary fermentation. I found you on Janice's Mostly Blogging site! So glad I did. I made kefir for the first time last year & really enjoyed it! I couldn't keep up with the amount of milk I needed to buy, though, so I had to let it go. My favorite was the batch I flavored with mulling spices. It was delicious poured over a bowl of apple crisp! I have been learning about water kefir all week and just love it. This milk version looks wonderful and I especially like the second fermentation. Thank you for sharing at the Recipe Swap. 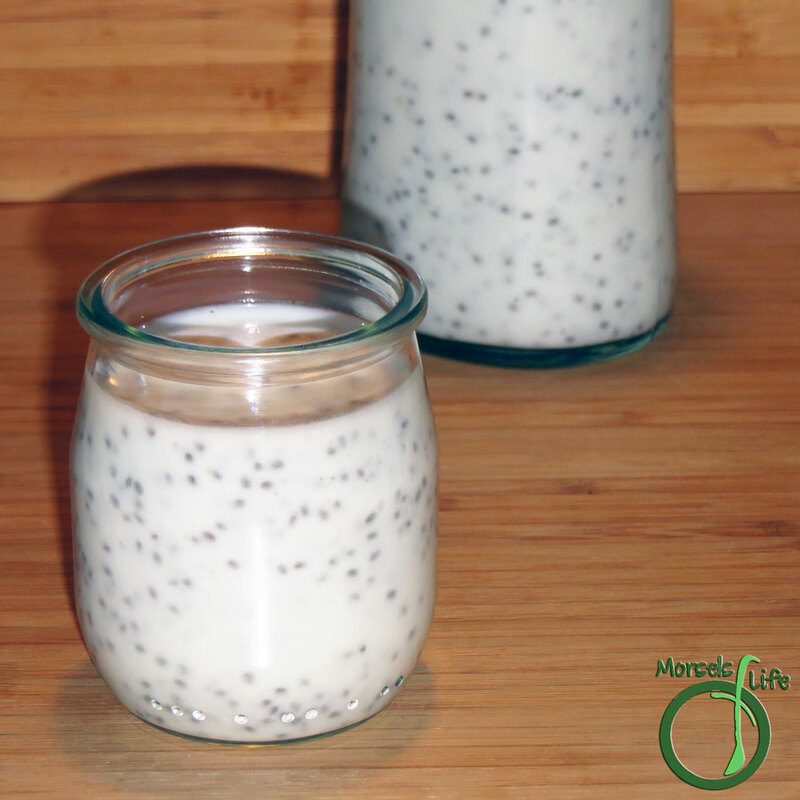 I make my own raw yogurt from raw milk but I have not tried Kefir. I have thought about it but wasn't sure that I could tolerate it - I was under the understand that it was much stronger than yogurt and if your were digestive system was sensitive it could cause you to react to it. It that true or not? This does sound easier than I ever thought. Thanks for sharing on Real Food Fridays. PInned & twitted. 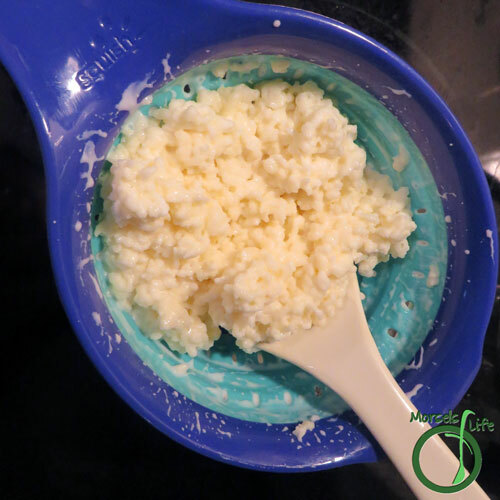 We just love Kefir and your recipe looks fabulous! Thanks so much for sharing with Full Plate Thursday, and hope you have a great day.